9am-5:30pm Monday- Friday. Evenings and weekends by appointment. 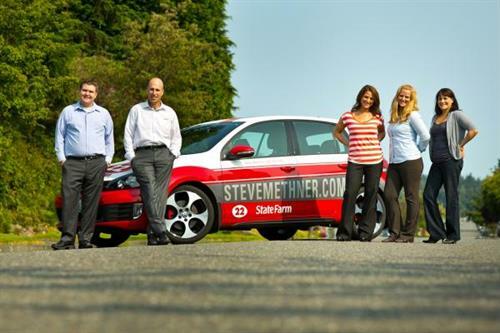 Steve Methner State Farm, offering insurance and financial services. We are your first and best choice for Auto, Home, Life, Disability, Long-Term Care Insurance, Business Insurance, and just about everything else! We offer a complimentary Insurance and Financial Review for all our our clients on a regular schedule, and we look forward to taking care of you like nobody else. 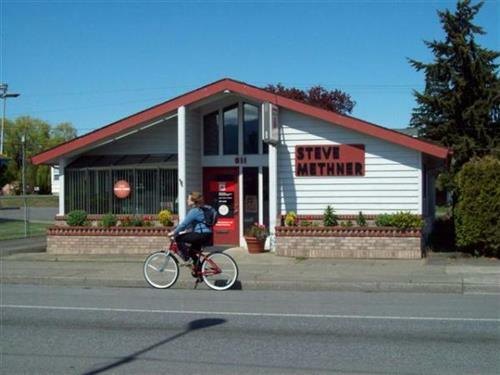 Give us a call, check us out at www.stevemethner.com, or stop by the office for a great cup of coffee. Go Roughriders! Smack-Dab on Front Street between Albert and Eunice Streets.